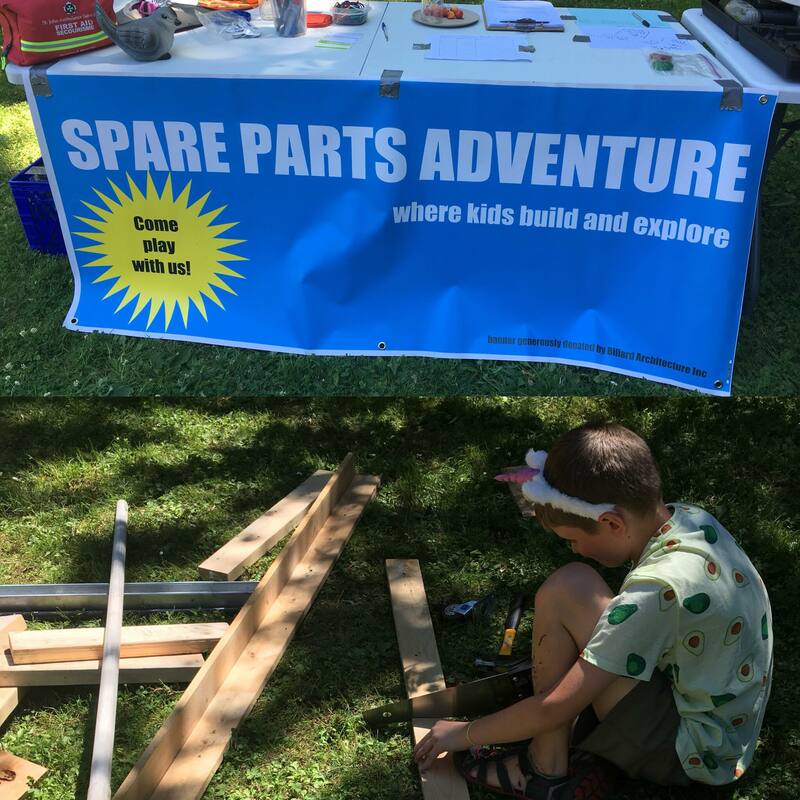 Spare Parts Adventure Society is having its next pop-up adventure playground Thursday, October 4th at Tipperary Park in New Westminster from 3pm-6pm. 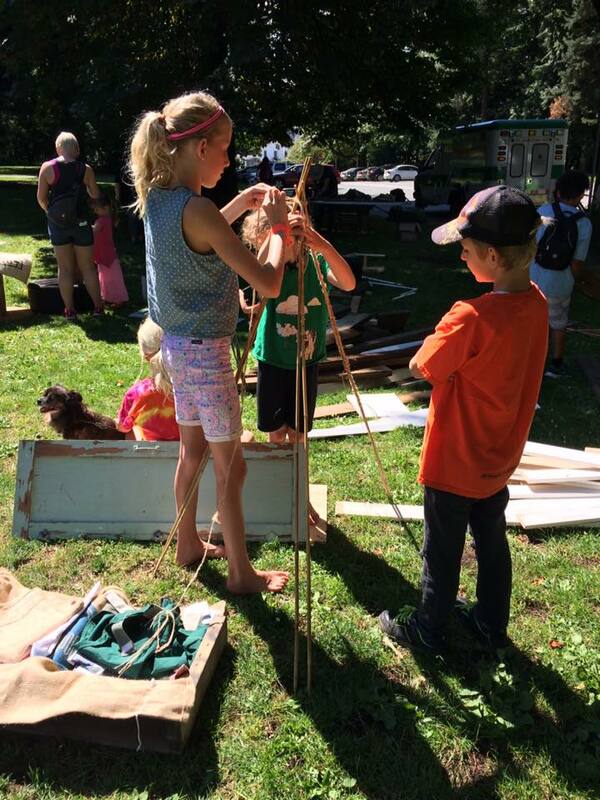 Come build with us during the last New West Farmers Market of the Summer season. We will be set up close to Queens Ave adjacent to the market and running rain or shine! Spare Parts Adventure is about encouraging free play and is meant to be wonderfully unstructured! 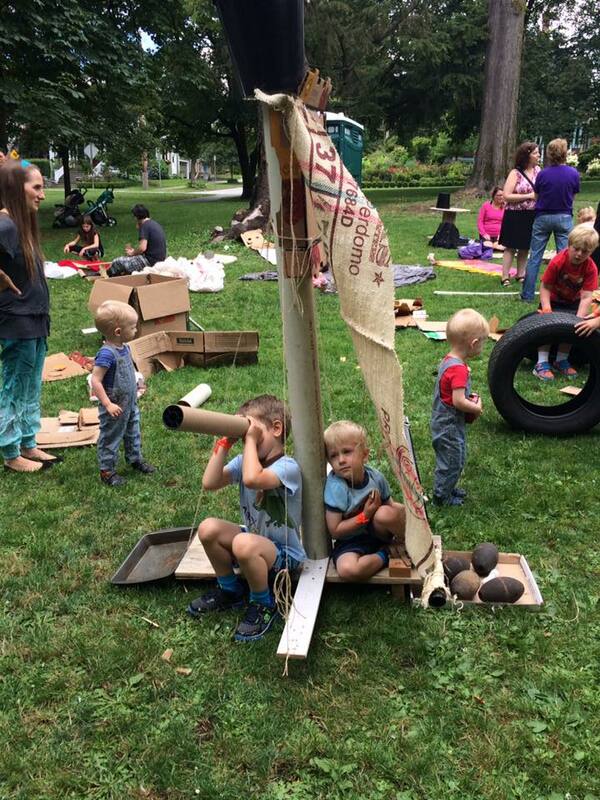 We encourage parents to take a mostly hands off approach and see what your kids create using their imagination! We provide basic tools such as saws and hammers as well as nails for the kids. 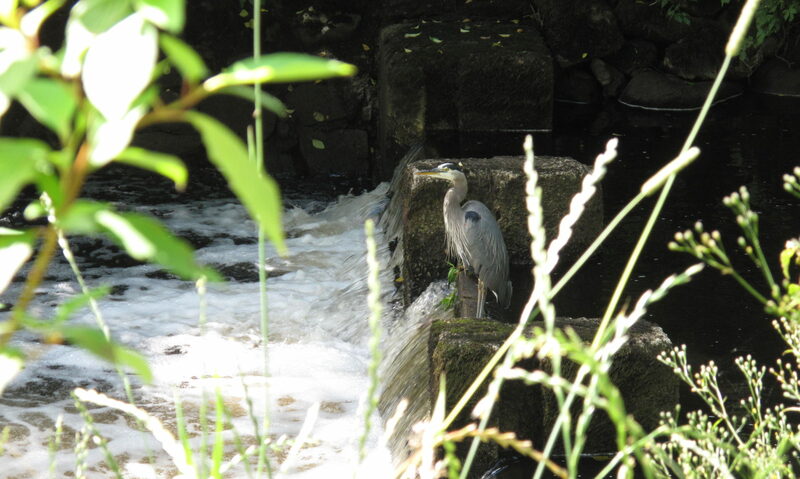 We will also be on site supervising from a distance with an aim to ensure safety but not directing the play. 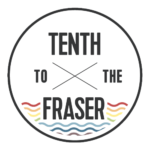 Follow our adventures, volunteer with us and find our next pop-up through our website, Twitter, Instagram and Facebook!